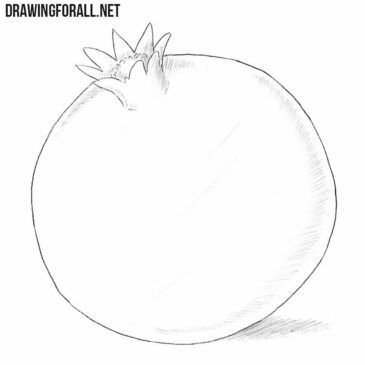 Probably the most famous vegetable in the world is onion. This vegetable can be found in many dishes around the world. 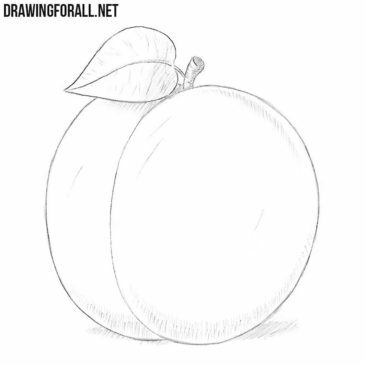 Today we continue a series of fruit drawing lessons. And the fruit we are working on today is papaya. 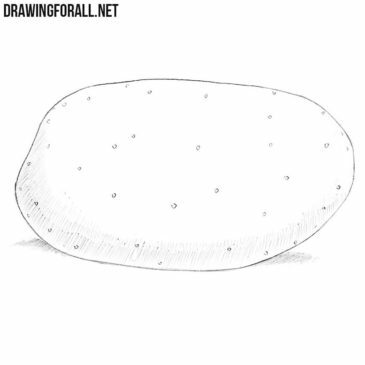 It will be a very simple drawing lesson and we hope that even emerging artists will cope with it. 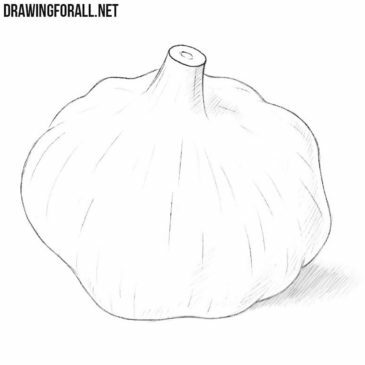 Garlic is a very common type of food and spices that has been used throughout the world for many millennia. 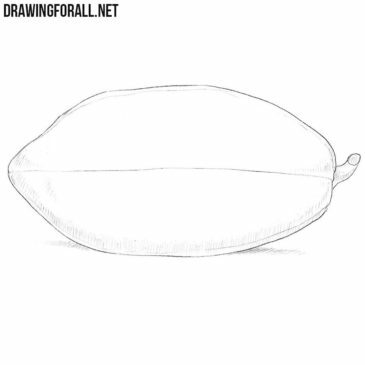 There are many different topics of drawing lessons on our site, and one of the most popular is the category where we show how to draw fruits. 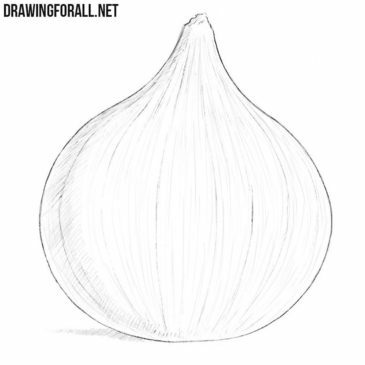 Our team has created many drawing lessons about different fruits and vegetables, and we are not going to relax, so today we will present you another lesson on this topic. Probably anyone in the world knows what a potato is, because this plant has been grown by mankind since time immemorial. 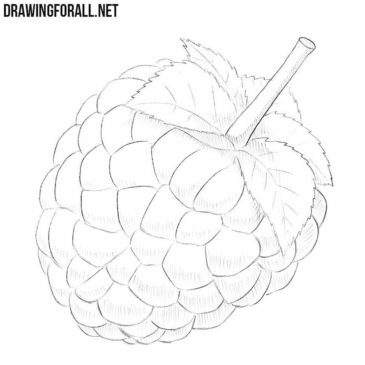 One of the favorite fruits of the team of drawingforall.net is sweet cherry, but we also love raspberries very much. 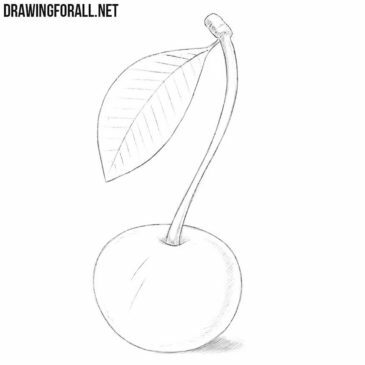 One of the most beloved fruits of DrawingForALl is the cherry, which we drew in one of the previous drawing lessons. 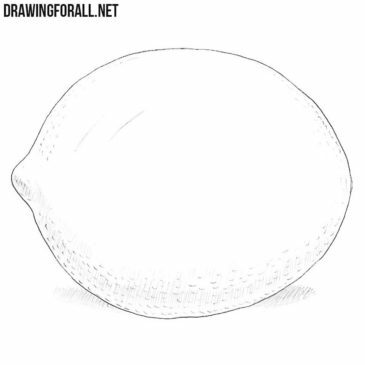 In this sketching guide, we will show and tell you how to draw a lime. We decided to make a separate article about this fruit because it is slightly different in shape and size from lemon. 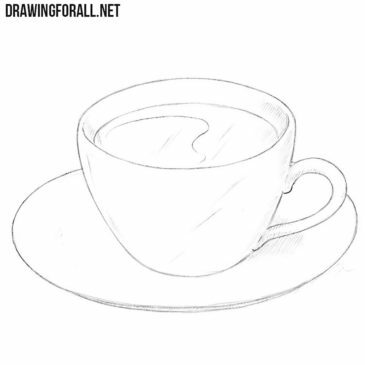 In one of the previous drawing lessons we showed how to draw a cup of tea, but coffee lovers asked us to create a lesson about their favorite drink.